Ships today if you order in the next 4 hours 60 minutes. Auto Ship & Earn + 144 Points What's this? 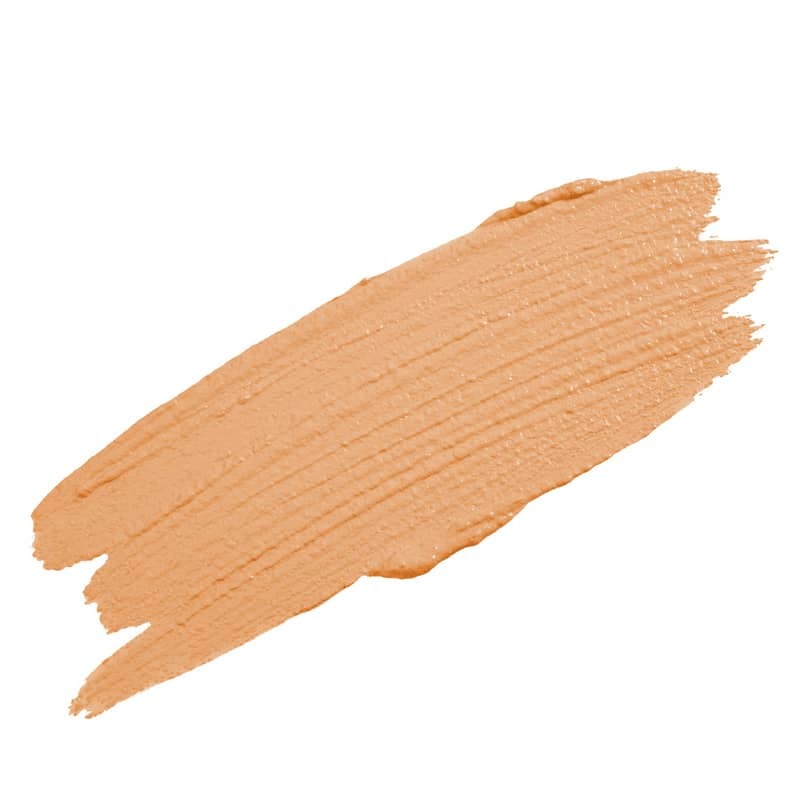 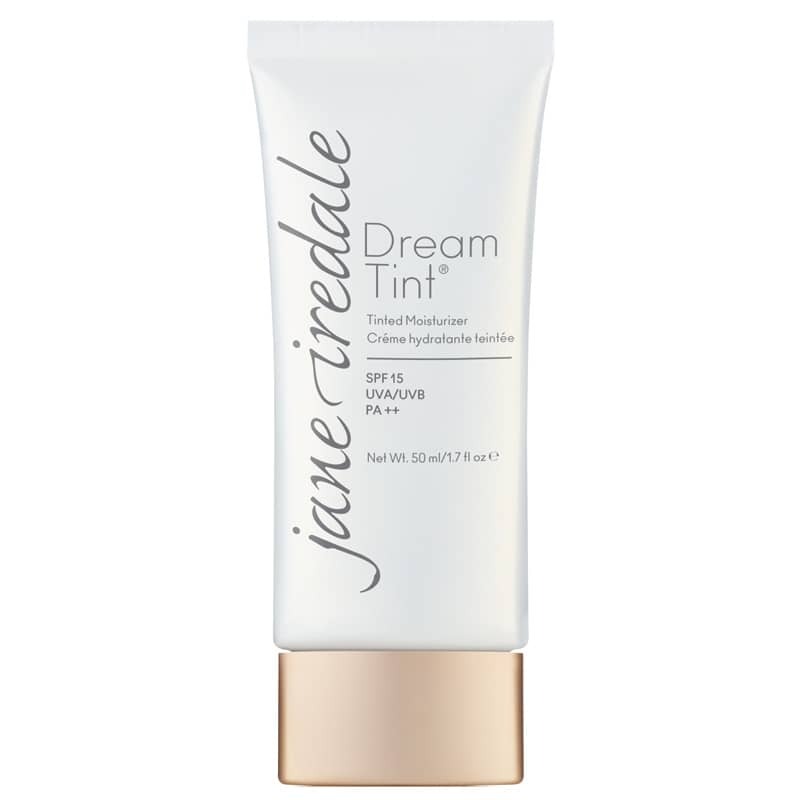 Jane Iredale's Dream Tint® Tinted Moisturizer is formulated with lightweight minerals, a tinted moisturizer that not only hydrates and provides sheer to medium coverage, but helps prevent trans-epidermal water loss. Give your complexion a dewy, soft-focused effect with our hydrating, lightweight, water-resistant tinted moisturizer with SPF 15 - all while improving your skin's elasticity and smoothing fine lines. 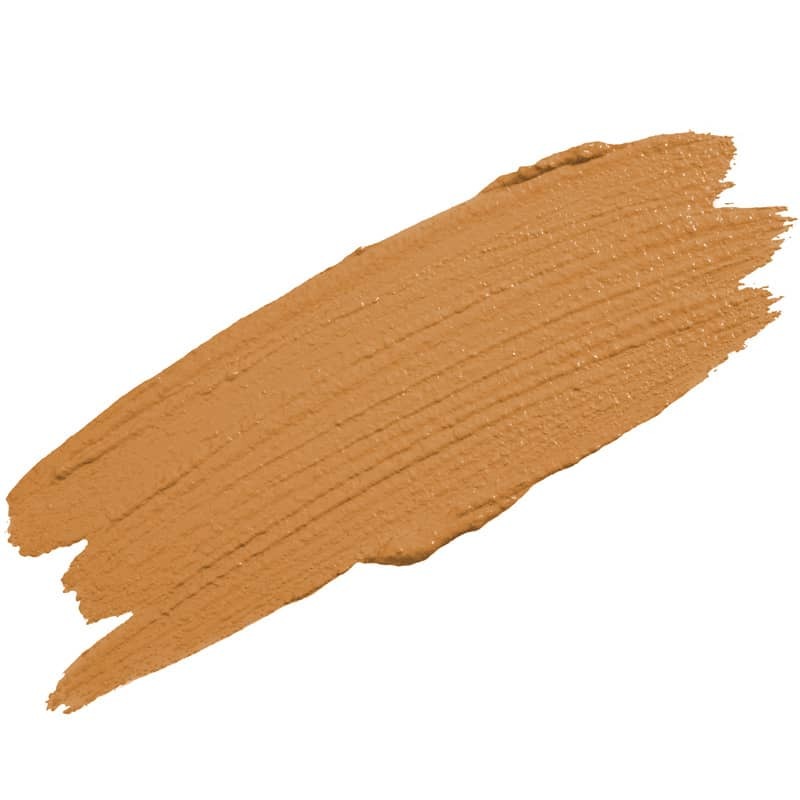 This product is wheat-free and vegan.